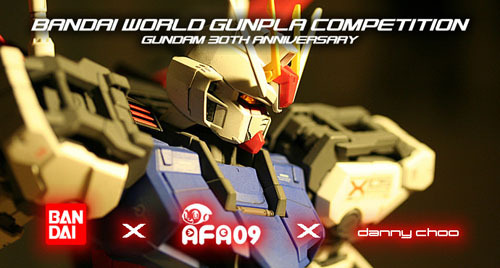 The Bandai World Gunpla Competition is an online Gundam kit competition open to all. It was held in-line with the commemoration of the 30th anniversary of the Gundam Franchise. It is co-presented by Bandai, Anime Festival Asia 2009 and Danny Choo. To join you have to first sign up at Danny Choo's Figure.Fm site if you don't have an account yet. Then post your entry's pictures at the site and tag it according to the category that you want to join in. The winners will be determined by a panel formed by the AFA Committee, The winners will receive some Gundam prizes from Bandai and their entries will be posted at the 2009 AFA. Anime Festival Asia 2009 (AFA09) will happen at Singapore's Suntec International Convention and Exhibition Centre (Halls 403 and 404) from November 21~22, 2009. More information about AFA and what its about can be found in the video below as well as at their official website. 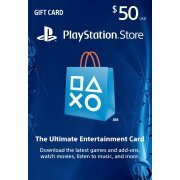 More details and contest rules can be found here.